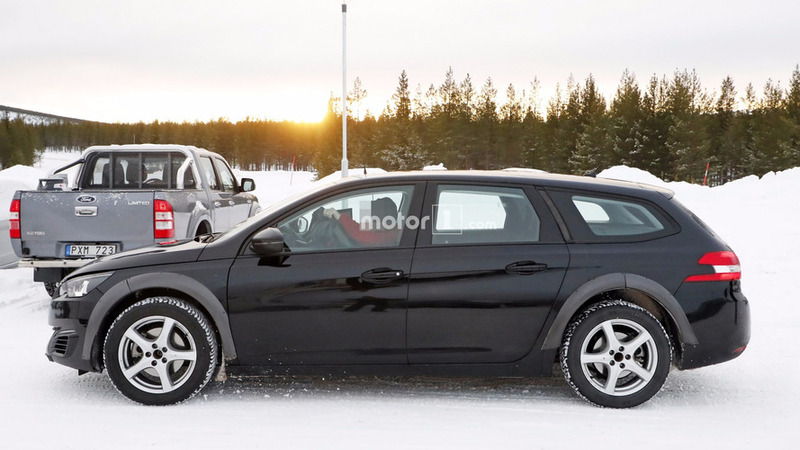 Will rival everything from the new Insignia to the 3 Series. 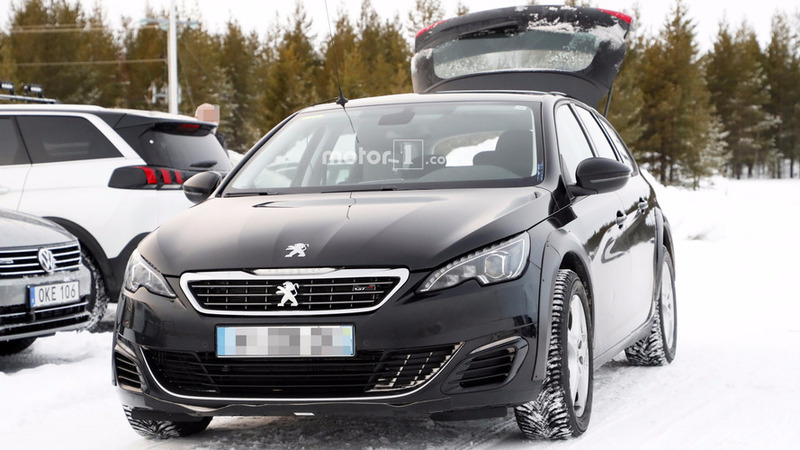 The Peugeot 508 was launched in 2011 as a successor for the 407 family, and the French brand is finally preparing a replacement for the aging model. 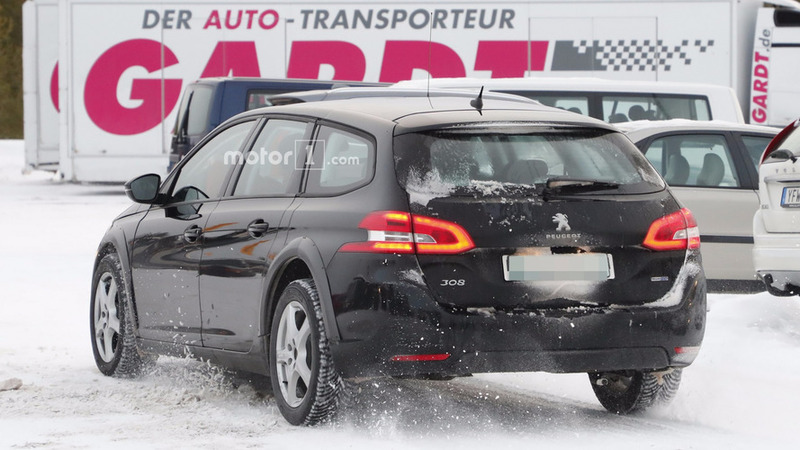 Set to arrive sometime next year, it will complete against everything from the new Opel Insignia to the BMW 3 Series. 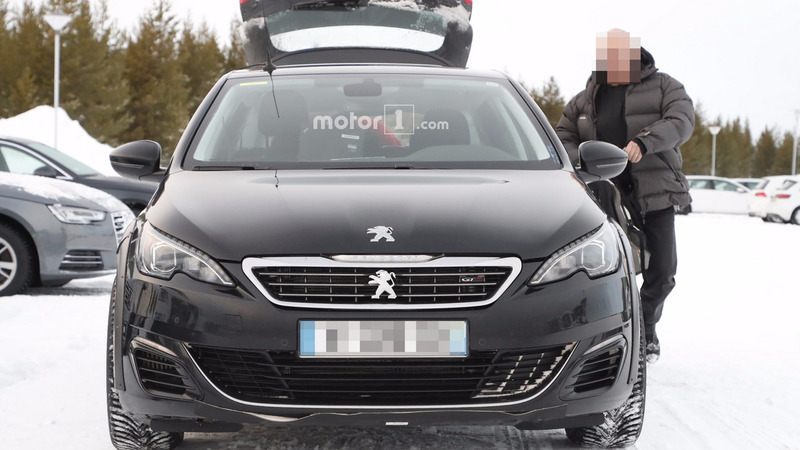 AutoExpress had the chance to talk with Peugeot’s product director Laurent Blanchet at the 2017 Geneva Motor Show, and he confirmed the car will be positioned somewhere between the premium and mainstream players. Expect to see a stylish instead of a conventional three-box shaped vehicle, as the French company wants to offer its customers a different but appealing product. 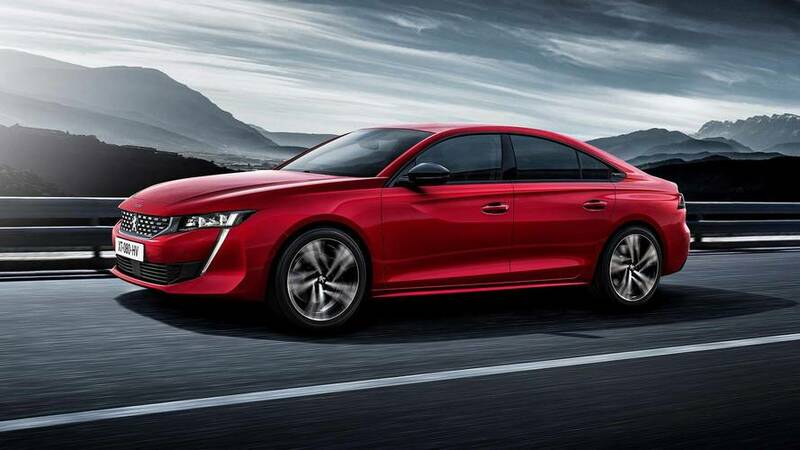 Given that, the new 508 will take design cues from the recently unveiled Instinct concept, including the swooping roofline and the study’s vertical LED daytime running lights. 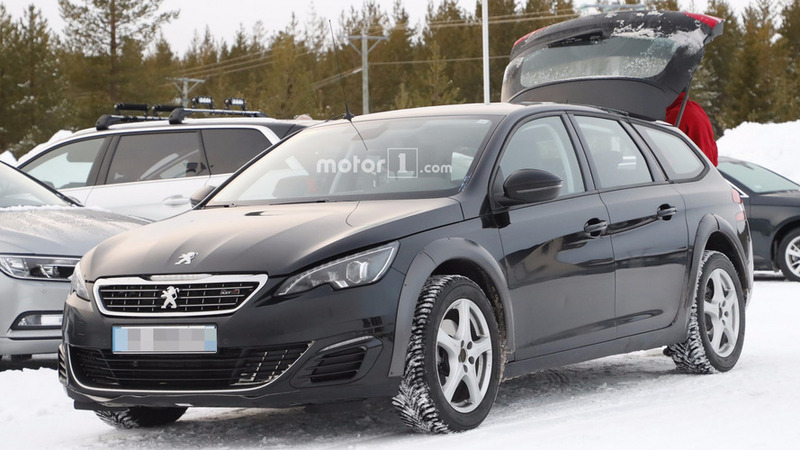 The all-new 508 will switch to PSA’s EMP2 platform, which will allow the manufacturer to offer it with a gas-electric powertrain, which should arrive shortly after the model’s launch. Speaking of which, Blanchet said the car will arrive “quite soon” which possibly means sales will start in the first half of 2018. Meanwhile, AutoExpress also reports Citroen has no plans to resurrect its equivalent C5 sedan for the European market and will stick to its SUV offensive, with the C5 Aircross being the next to launch.